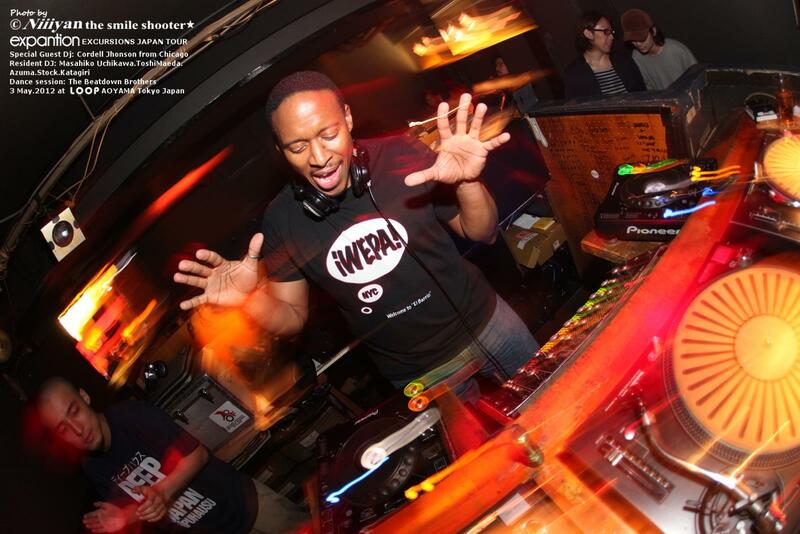 Cordell Johnson is considered to be one of the smoothest, most knowledgeable djs in Chicago. He has been spinning records since 1981, his sophomore year in high school, listening to and learning from the city's pioneers, like Farley "Funkin" Keith (later known as "Jackmaster Funk") on WBMX's radio show, and Frankie Knuckles and Ron Hardy at the Power Plant, the Music Box & COD's. They proved inspirational enough to send him on this nonstop journey in pursuit of his passion for playing out as often and for as long a set as possible. Hearing Cordell is believing. Cordell currently is working hard providing a movement for dancers and music lovers by encouraging people to take an "Excursion" off the beaten path of music and the usual scene in Chicago. 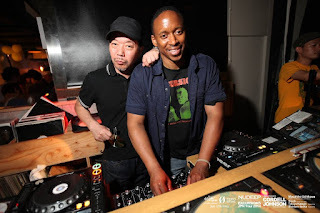 Along with his long time friend James Vincent, they have created that diverse vibe & energy as people from nearly all walks of life come together for a monthly gathering of expression on the dance floor! Cordell has conglomerated the styles of these legends to develop his own style. Confident that he could drive crowds into a frenzy with his new skills, He created HottWaxx Productions, a promotion company/mobile sound system/DJ crew that threw some of Chicago's hottest underground parties from 1984 until 1986. HottWaxx's reputation was solid, but it ended as its members of HottWaxx went their separate ways. Cordell was not deterred by its demise, however, as he was hooked and still down for the House Music cause! Cordell left Chicago in 1986 to attend Texas Southern University in Houston, Texas, where he graduated with a bachelor's degree in Telecommunications (concentration in Broadcast Production) in 1992. During this time, Cordell had a 3-year stint DJ'ing at Power Tools, a local hotspot. 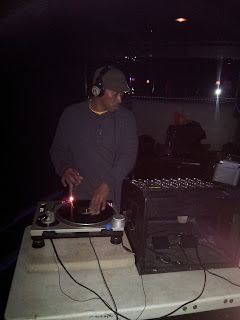 Here is where learned how to get the people moving with the hottest Hip Hop cuts and was able to include some classic funk/disco tunes for good measure. Cordell soon started making a name for himself in Houston's underground scene, playing at such clubs as Homage, Uptown/Downtown and Oasis. He also went on various Houston radio stations to discuss house music's history. This all came to an end in 1994, when he moved back to Chicago. 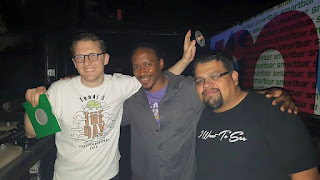 During the early to mid '90's, there was, in Cordell's words, "a major resurgence in House Music", and finding new house records in Houston was becoming a problem. New York had its sound with artists like Masters at Work, Kerri Chandler, Michael Watford and India; Chicago had its new wave with Derrick Carter, Mark Grant, Cajmere and Dajae. Interestingly enough, Chicago was still enjoying the classics too!! It was prime time for Cordell to come back and again immerse himself in his passion. 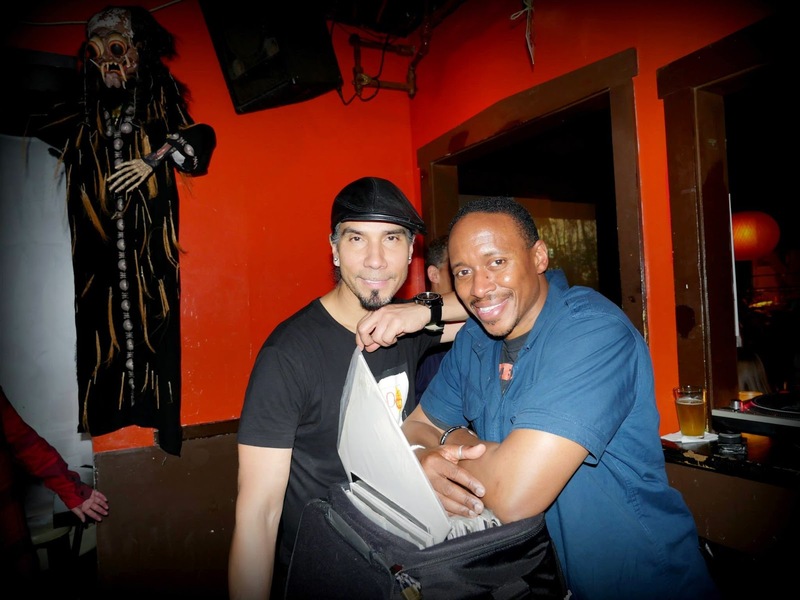 The year that Cordell came back home to Chicago is also the year that he hooked up with House Music icon and long-time friend, Steve 'Silk' Hurley. While he became comfortable with the new production and DJ technology, he was playing out at different local venues to spread his name and sound in the new era. It is with this intent to take his abilities to the next phase that he, along with a group of other DJ friends, started 6 Ft. Under Productions in 1997. This modern "mobile party", in the vein of E-Man's "Bang the Party" in NYC, rotated through various clubs in Chicago, such as Corosh, Elbo Room, Subterranean, Sinibar and Spy bar. This went on successfully until 1999, when Cordell moved to the East Coast. 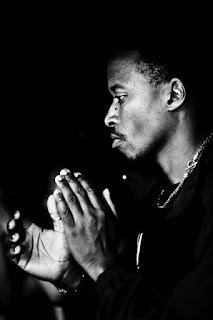 While out east, he garnered guest spots at Mad Bar in Toronto, Canada and with E-Man at his famous weekly set "Bang the Party". Cordell has done his share of traveling over the past 6 years, spinning in London at the Notting Hill Arts Club, Sosho, Plan B in Brixton, Woody's, The Fortress, AKA Bar and the infamous after hours parties at 134 in Hackney! 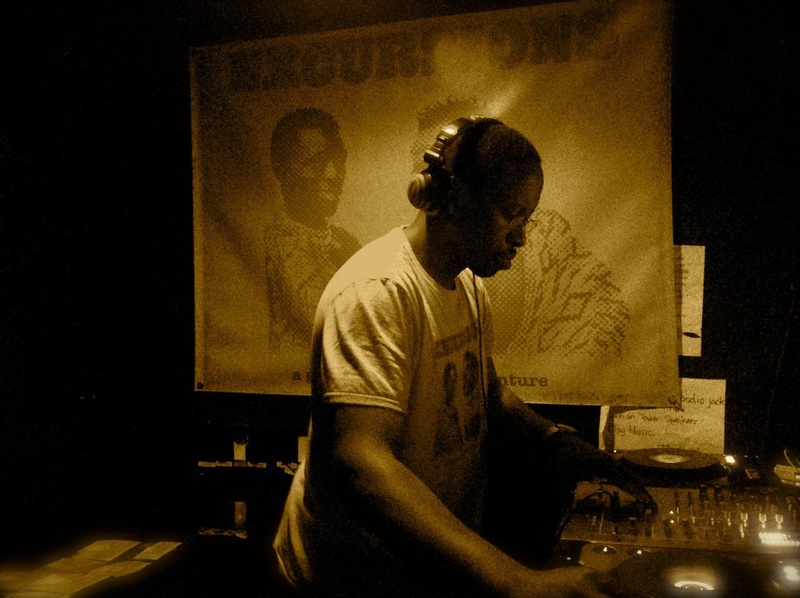 In December (2006), Cordell shared the decks with London ledgendary dj/producer, Frankie Valentine at a raw, gritty after hours party in East Hackney.. While in Japan, Cordell has played with legendary djs like Nori & Uchikawa in Tokyo (Loop/Zero Club with Dj Nori), Fukuoka(D-Delux), Nagano/Ueda (The Loft & F.A.M.E. ), Kyoto(The Metro & Shava Liva), Miyazaki(Real B), Osaka(Flatt club & Union) Takasaki (WOAL) Hamamatsu (Planet Cafe). In Frankfurt, 190 East club, Washington DC, at the Sanctuary. 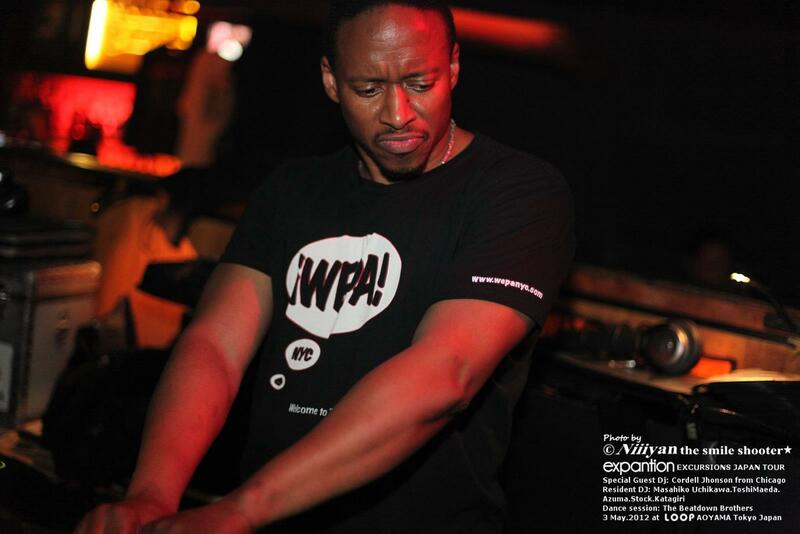 These gigs have given Cordell nothing but great musical experiences to offer the House Music community. Cordell currently is spinning at Danny's & Underground Wonder and was one the resident DJs at Subterranean on Weds. Nights on two different stints located in Chicago's artsy Wicker Park. 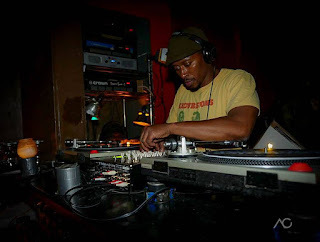 He's also had guest spots at other choice Chicago venues like Sonotheque, Buddha Lounge, Smart Bar, Victor Hotel, Red Kiva, De La Costa, Sushi Wabi, Venue, Big Wig, Slick's, Dragon Room, MINX Lounge, Le Passage, Square One Loft, Street Side café & Tini Martini. Cordell has also been featured as a guest jock for 3 Degrees at Zentra. In addition to being a guest jock, Cordell has also hosted events at Sonotheque, Dark Room & the Silver Room, all in Chicago and in Detroit at the Finite Gallery, Magic Sticks, Johanson Gallery & Russell Bazaar.. In New York at Frank's Lounge & Sapphire Lounge. DJ Cordell Johnson is a member of the Nu Bang Clan which is made up of a group of djs/producers primed for a global onslaught! His lineage, talent and drive set him apart from most of his modern peers. Be on the lookout for one of Chicago's best kept secrets!